Pulse Africa has suspended the operations of online publisher, Pulse Live Uganda, a year after launching it in the East African nation. Pulse Africa is owned by Ringier AG, a Swiss conglomerate operating media and e-commerce platforms in sixteen countries across the globe. Ringier Africa is behind some notable brands like PigiaMe, One Africa Media, BuyRentKenya, BrighterMonday and Cheki (the last two were bought from Ugandans). 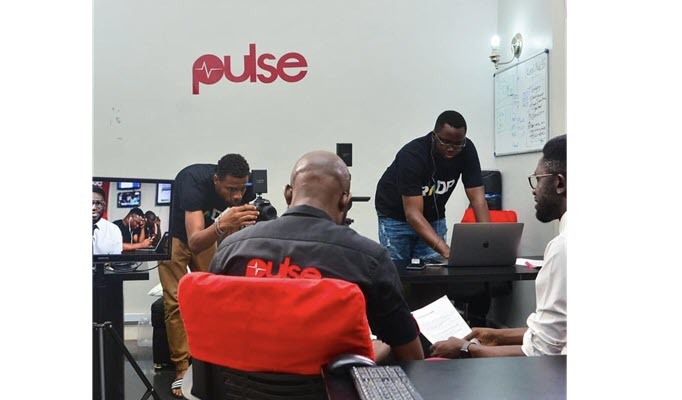 Pulse Africa, currently operational in three countries (Kenya, Ghana, and Nigeria) – launched its Ugandan subsidiary in 2018 and hired Salim Segawa, previously with NBS TV, Talent Africa Group and Big Eye – as a contributing editor. He was the only employee. On Friday, the Facebook page of Pulse Live Uganda, which has over 52000 followers, was changed to Pulse Live Kenya. There’s another verified Facebook page named Pulse Live Kenya with over 760,000 followers. Seeing the changes, we contacted Segawa who confirmed that Pulse Africa had closed shop in Uganda, saying he left the company on Feb. 28 and that’s when he published his last piece on the website, which is still active but filled with content about Kenya. 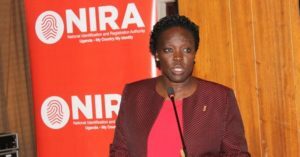 According to Leonie Elverfeldt, the director of Pulse Africa operations in Uganda and Kenya, in Uganda, they are not entirely withdrawing from the market, rather they are suspending operations because they don’t have the resources to run the unit. “We stopped Pulse live Uganda for a bit- just because we don’t have the resources to build it up properly right now,” Elverfeldt said in a conversation with this website. According to recent statistics, mobile internet subscription in Uganda stands at 13.6 million. 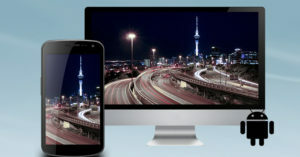 In July 2018, the Nigerian Communications Commission reported that there were 103.7 million internet users in the West African nation while Kenya reported 45.5 million mobile internet subscribers, more than 98% internet penetration. The above figures indicate that Nigeria has 7 times the number of internet users in Uganda, while our eastern neighbor multiplies our number by three. When you compare online newspapers, the most followed media company on Facebook in Nigeria is legit.ng with 4.1 million followers, in Uganda, New Vision and Daily Monitor tie at 1.2 million while in Kenya, Daily Nation has 2.4 million followers on Facebook. 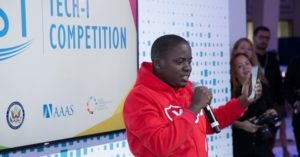 While Uganda and Kenya both have only two online newspapers with over a million followers (Standard Digital in Kenya has 1.2 million), as we’ve shown above, Kenya has stronger internet presence and its economy is also stronger than Uganda’s and this can also be seen in how startups in Kenya have attracted more foreign investment, only beaten by Nigeria and South Africa in Sub-Saharan Africa. Nigeria has many online newspapers with over a million followers and they include Vanguard News (3.1 million), Punch Newspaper (1.5 million), Daily Trust (1.1 million), The Nation newspaper (1.7 million). Pulse Nigeria itself has 2.8 million followers. As it came to Uganda, Pulse Africa also had its doubts. Which is why Uganda was the first market they did a trial while in other markets they would launch with a full-fledged team. “Uganda was the first market where we did this sort of engagement test,” Elverfeldt told SautiTech.